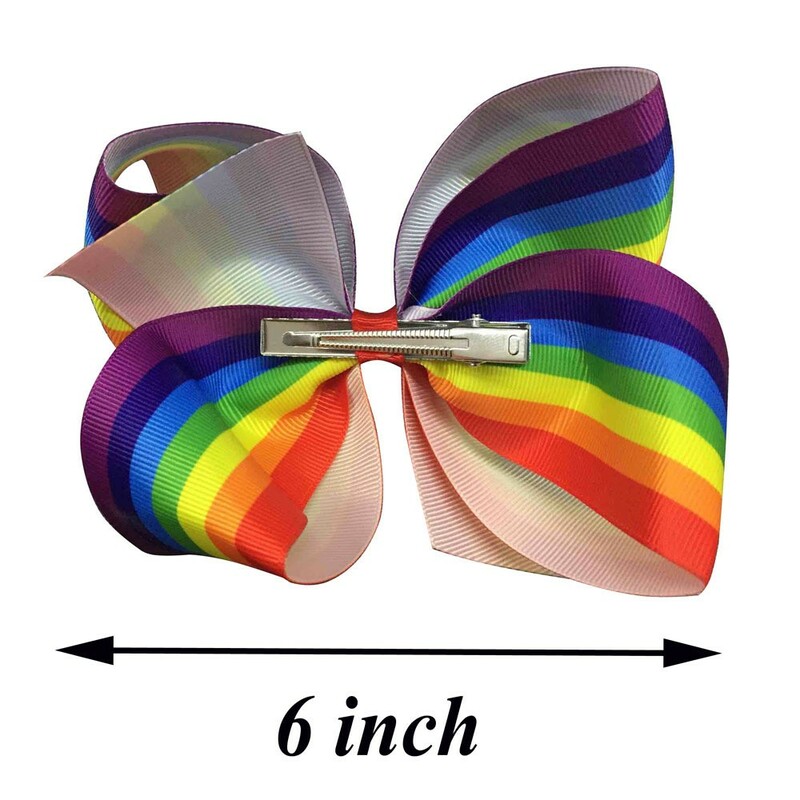 6 inch hair bow is oversized hair bows. 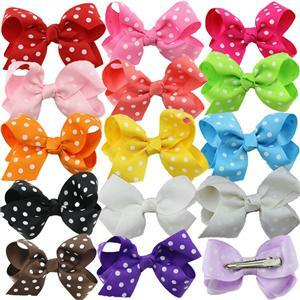 It's very popular with girls. 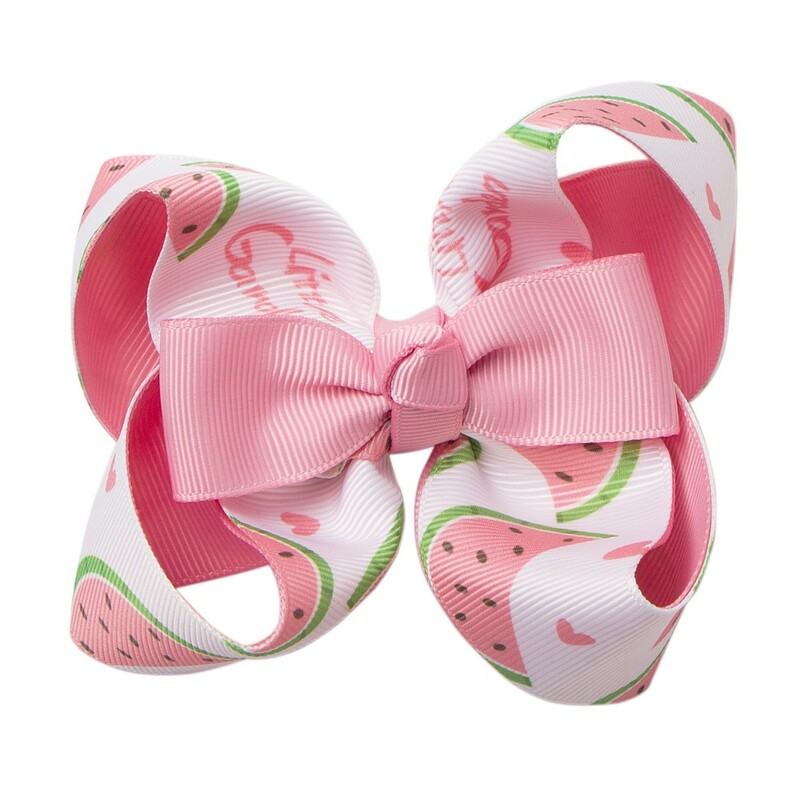 It's every girl's dream for having a such hair bow. 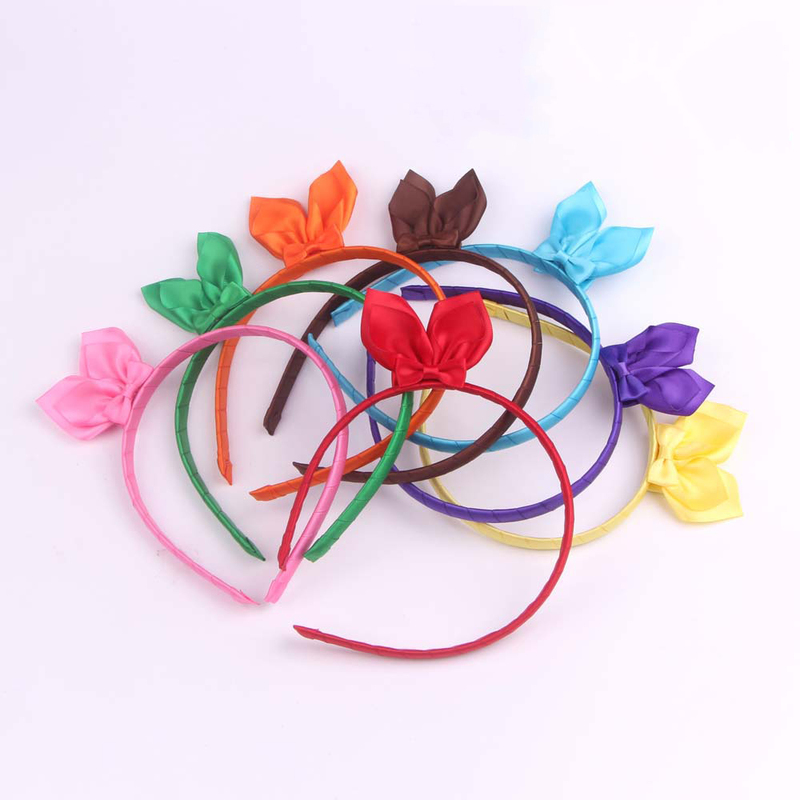 It's made of satin ribbon or graingross ribbon. 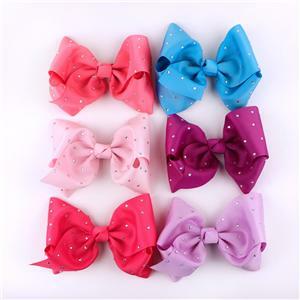 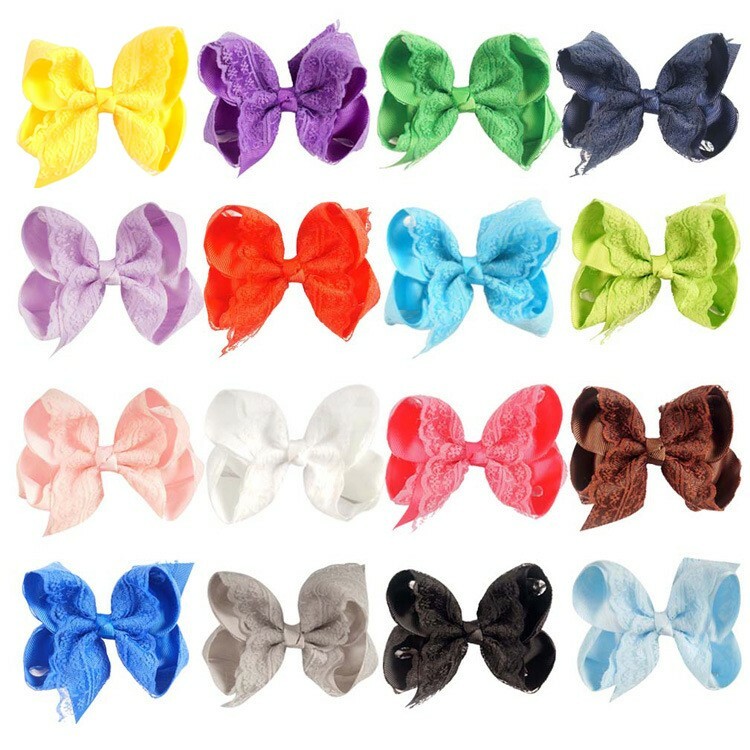 hair bows have Different types,such as solid hair bow,rhinestone hair bow,two color two hair bows. 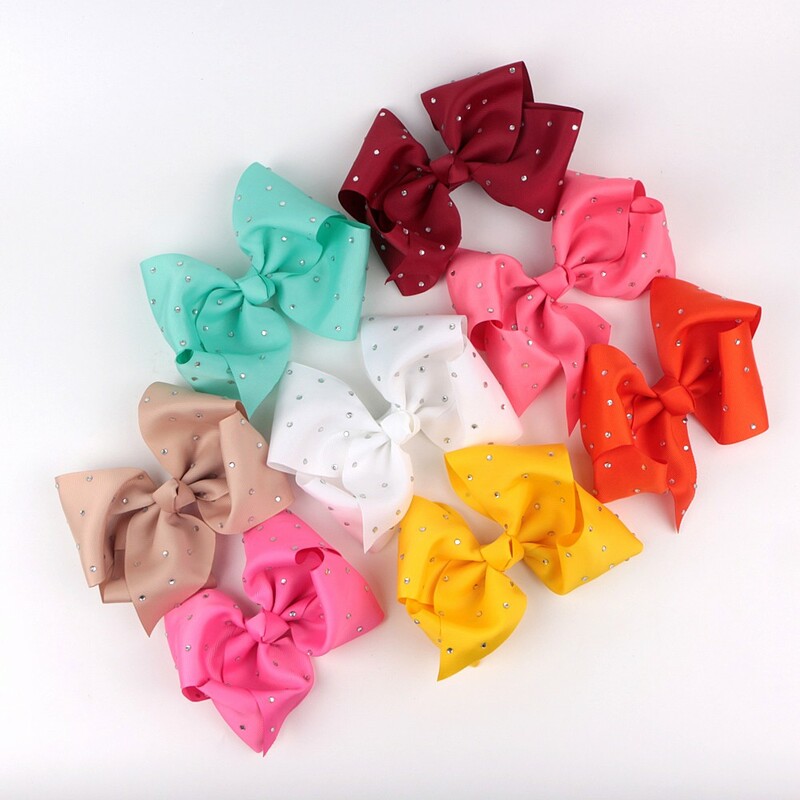 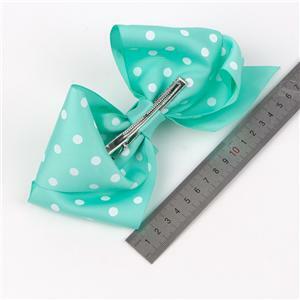 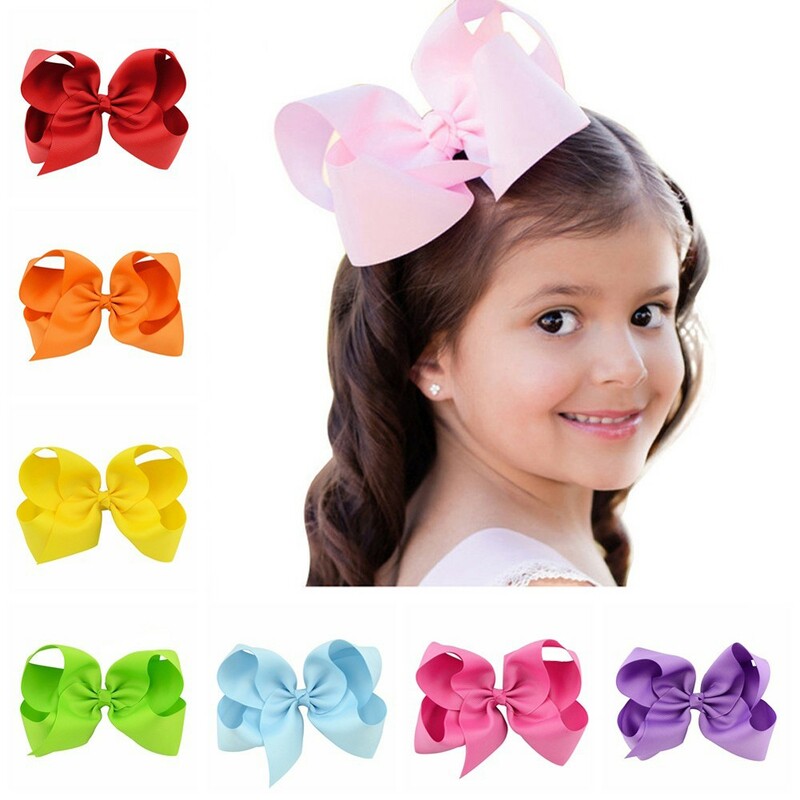 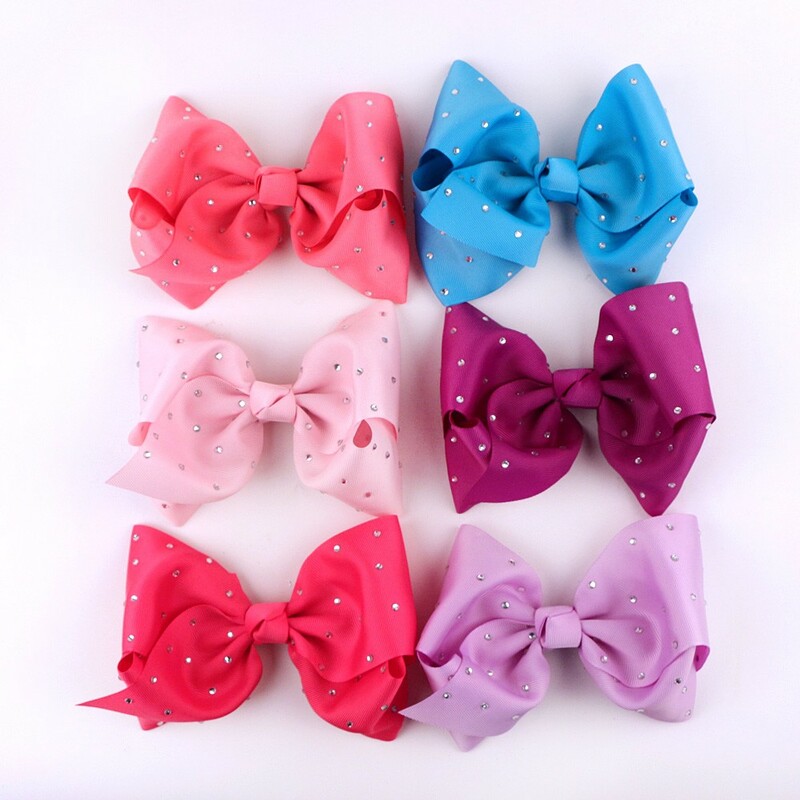 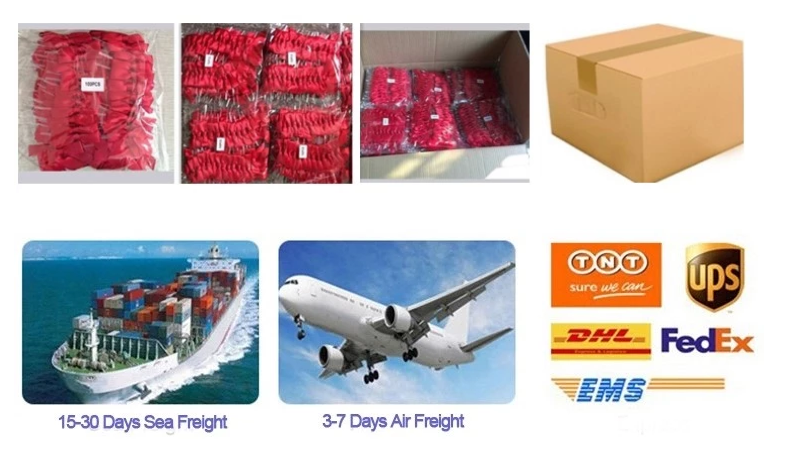 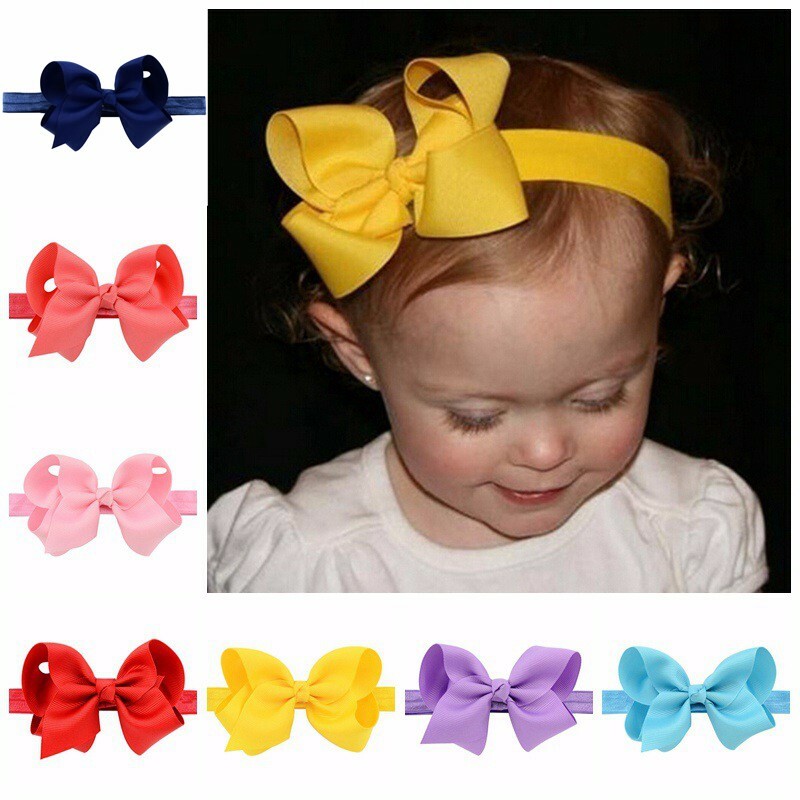 hair bows are available in different colors and sizes,such as 6 inch and 8 inch hair bows.. Environmentally friendly products, safe and secure use. 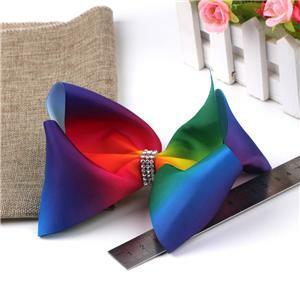 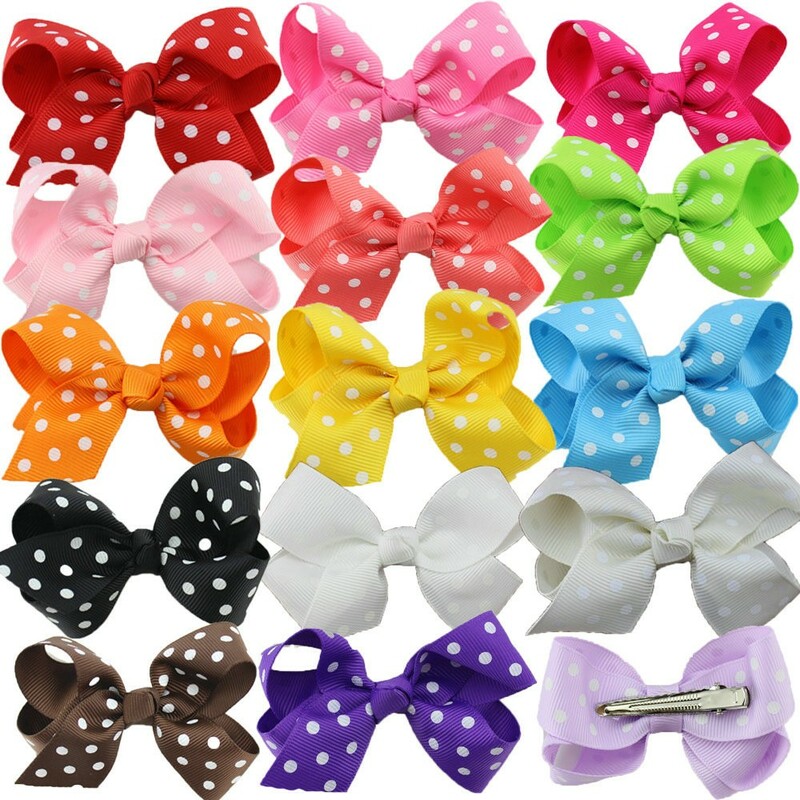 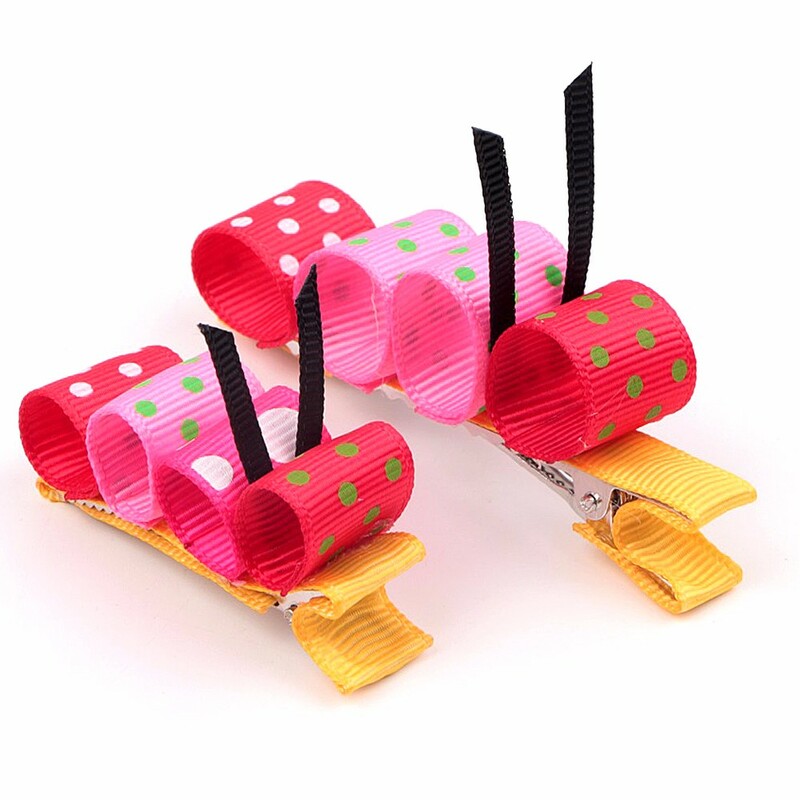 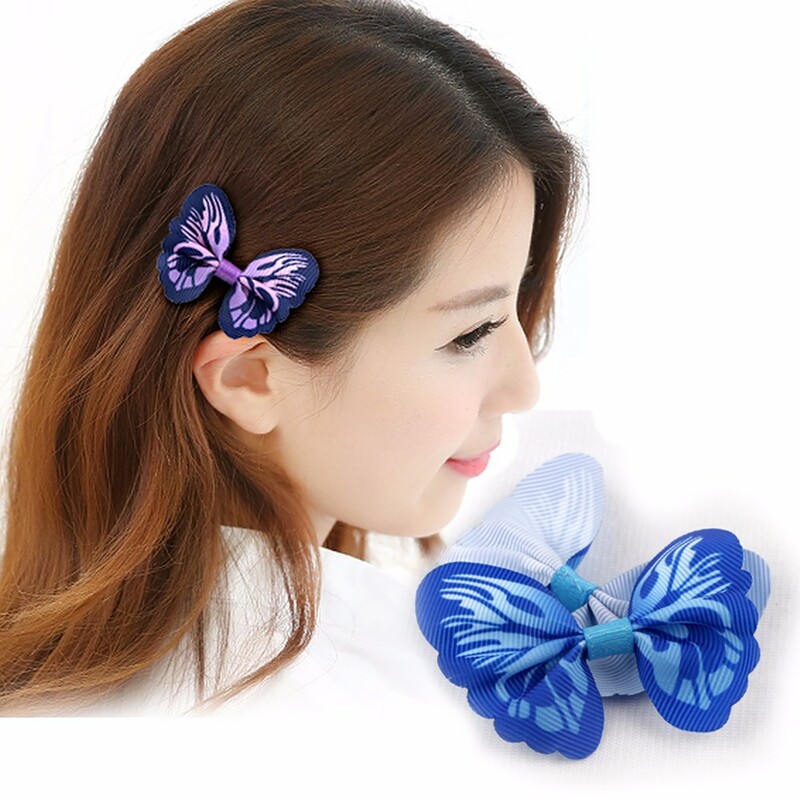 You can customize the latest fashion hair bows,and the style, color, size, material you like. 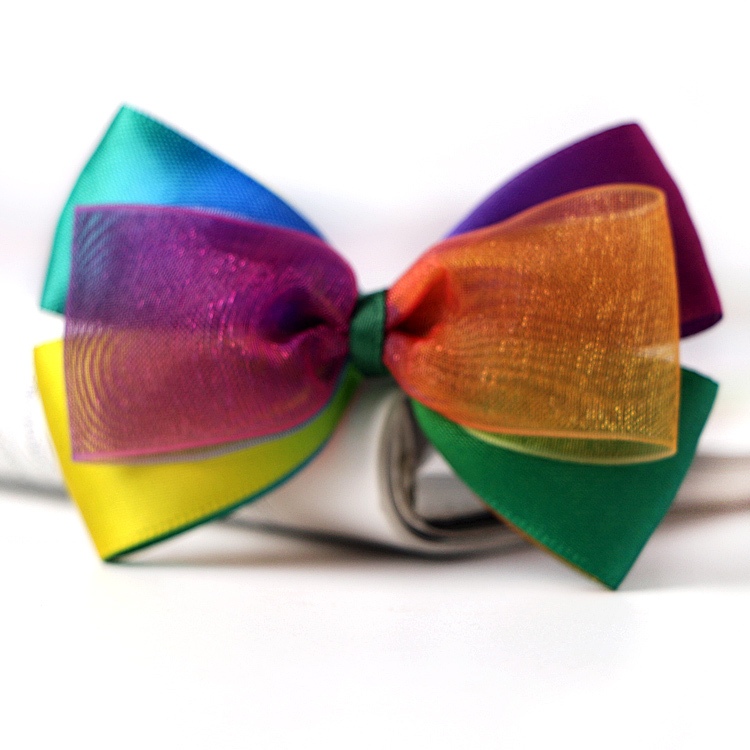 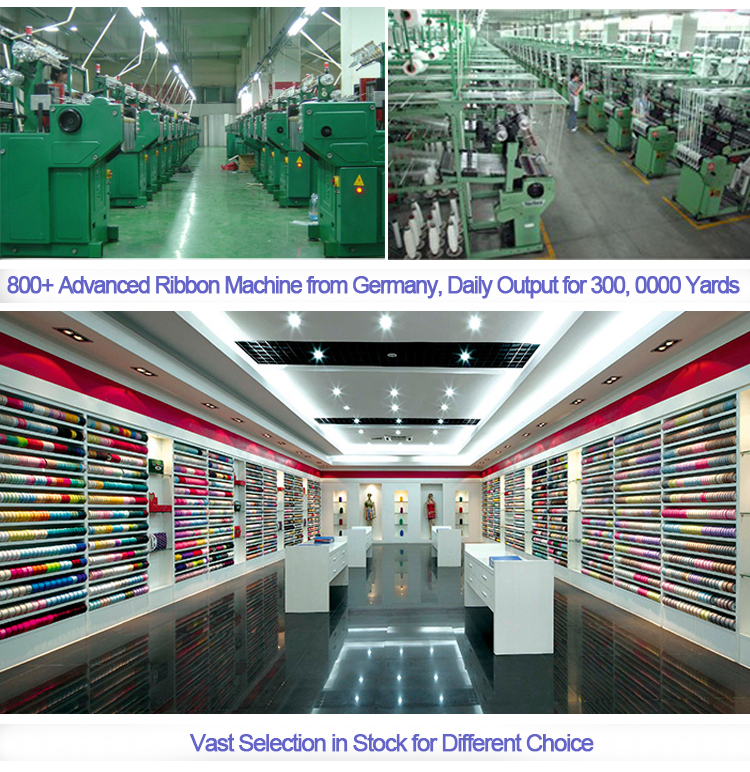 satin ribbon,grosgrain ribbon,organza ribbon,velvet ribbon...All can make it.